Some manufacturing process costs are simply unavoidable and can't be reduced any further. Beyond these bedrock expenses associated with producing finished goods, everything is on the table for expense-saving. Some of the bills facing manufacturers are highly avoidable and can be eliminated through strategic means. Mastering operational best practices in areas such as labeling can save money up and down the supply chain. The following are a few potential labeling-related expenses which organizations can eliminate altogether. 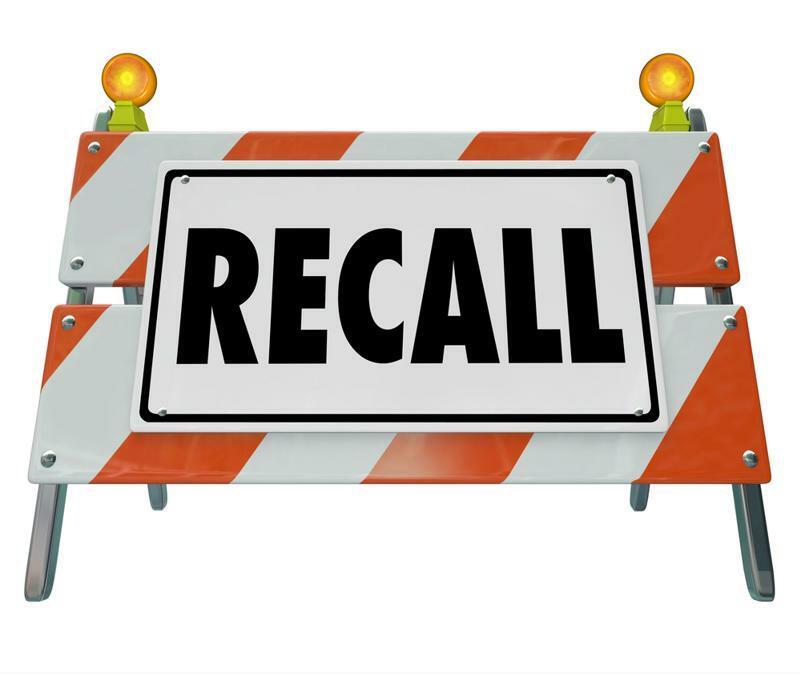 The supply chain expenditures associated with a product recall can add up quickly. Reaching out to distributors and sellers, shipping products back and relabeling or disposing of them represents a large bill, coupled with the expense of lost sales and the potential reputation damage the brand will suffer. According to BioExpert, more than half of Food and Drug Administration recalls involve the mislabeling of products. These are items that would not be considered dangerous if they possessed accurate labels, meaning that all of the expenses associated with their recall is bound up in the labeling process. More accurate packaging design could have prevented these problems. BioExpert recommended more accurate and diligent communication between manufacturers and their ingredient suppliers to keep inaccuracies from slipping into labels. Labeling solutions that draw on central data resources can resolve this dilemma. Furthermore, heavily automated central labeling solutions can prevent one of the other major causes of mislabeling: careless handling of goods by employees. Reverse logistics are hugely expensive. Working manually on label design and approval processes is costly because it slows the business down. Labeling is an essential step before products can enter the supply chain and reach the market, and the speed with which companies can get their items approved and on sale determines how long it is before revenue begins rolling in. Multiple industry thinkers speaking with Labels & Labeling about current label and packaging trends specified that labeling is becoming more digital and automated in 2018. Companies working with centralized high-tech labeling solutions don't have to deal with long delays as designs are tweaked or approval processes are conducted. Instead, every relevant stakeholder has what he or she needs, shortening this step of production and smoothing the overall path to value. Not only is centralized labeling a faster and more efficient way to make changes or get approvals, using this method can lead to reduced inaccuracies and better consistency. That means companies remove another potential cause of product recalls, making it more likely they won't incur the related expenses. For more on the advantages of implementing a comprehensive Enterprise Labeling Solution, download our newly release report "Why Labeling Matters."